Update: This contest is closed and we've got our winners here: 1st, 2nd, 3rd. 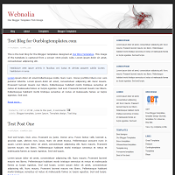 We'd like to open up an opportunity to all bloggers out there to showcase their blogs here at Ourblogtemplates.com. We'll open up a small competition at the end of which 3 blogs will be selected as winners to be showcased in 3 individual posts here. The closing date is September 21, 2008. We'll leave the showcasing posts as the most current posts for 3 days before posting something else. The 1st winner's post will get the top most position and the 2nd and 3rd winners will be posted below it. We're currently ranked at 116,021 on Alexa with PR4 and receiving around 4000+ hits/day. 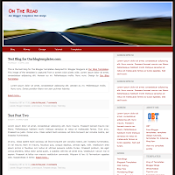 A showcase of your blog on this blog for 3 days will mean more traffic to your blog plus a backlink from here. Obviously, it's good for bloggers who have ranks and traffic lower than us here. Here's how to join in the competition. 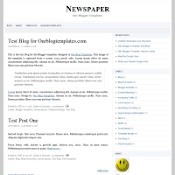 First, you have to use one of our templates by Ourblogtemplates.com on your Blogger blogs. We'd suggest that you use newer templates because they have better functionalities than the older ones (but it's okay if you prefer to use the old ones too). Make sure to keep all the credits to us intact! 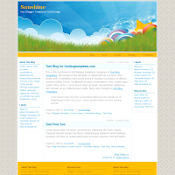 Make sure your blog looks great. We'd recommend that you create your own header image instead of the ones provided here to make it more personalized to your style. 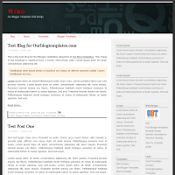 You can also further customize your blog templates from the Fonts and Colors Layout tab to show others how easy it is to customize templates by Ourblogtemplates.com. But most importantly, you have to make it look good. Placements of widgets/gadgets will also be taken into consideration in our selection (what we mean here is not to make them look too crowded). 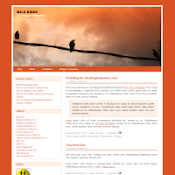 Then, you have to write a post about Ourblogtemplates.com on your blog (whatever you can think of to get more people interested to visit us, obviously). 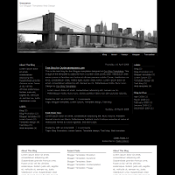 Then, create a link (aka a backlink) in that post of yours to this showcase contest post at Ourblogtemplates.com. Your backlink in this post (that opens up a page about Ourblogtemplates.com in your blog) is basically your final submission to this competition. If the number of entries is small and the quality of blog designs and their review posts are not good enough, we may cut down the winners to 1 or 2 only. How do we make the selections? 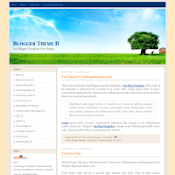 Your overall blog design using the templates here - you can customize the fonts and colors further to make it look better. Again, your own header will make it more personalize and we'd like to see these templates used that way. 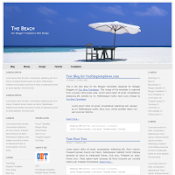 We don't like to see blogs crowded with unneccessary gadgets or too much ads. 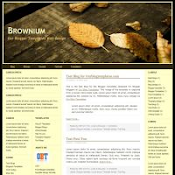 What your review is about Ourblogtemplates.com. Of course, the chances are better for words that sound good to our ears. 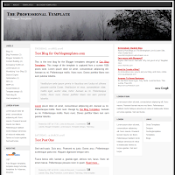 You might want to say something about how you use the templates and customize them to your style. Content - we don't actually care what you blog is about, as long as it's not inappropriate (what is appropriate is quite self-explanatory, so no need to elaborate on that). Extra: We may pick one of our countrymen the Malaysian bloggers as one of our winners if they can submit great blogs to compete in. In this case, we'll put 4 blogs as winners. If you want to submit your blog as a Malaysian blogger, indicate in your post that you are one and your blog content should also have some proof that you are one. * Since we only understand English, Malay (and Indonesian language for that matter), we only accept blogs submitted in these languages to check their suitability. Sure there are translator sites around, but it's too much of a hassle to translate everything and check them out. What we'll write if you win? 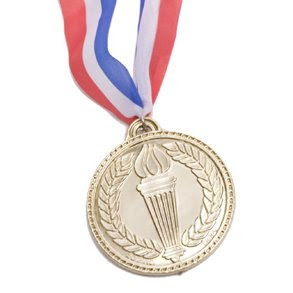 If your blog is selected as one of the 3 winners, here's what we'll put in the showcasing post. 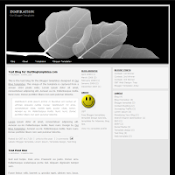 We'll take a snapshot of your entire blog and save it as .png pic file (just like the pic file as the static demo for the templates here) which we'll put in the post. We'll then place a link to your blog too. 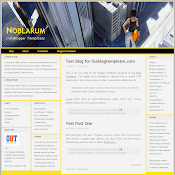 Some of you may change your template to a different one in the future, so the picture is sort of a reminder of how great your blog looks like once when using our templates. If your review entry is great, we'll paste it in the winning post as well. We won't really say much or write a review about your blog, because it doesn't really matter to us what you write about as long as it's suitable for all viewers. 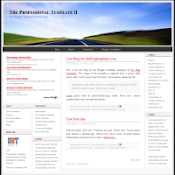 All that matters is how you use and customize our templates to make it look good. 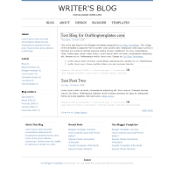 An individual post and a link to your blog here is a great thing already. 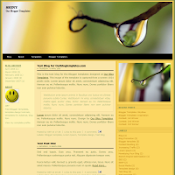 Hope you can showcase my blog. Thanks! Hi really like your website. 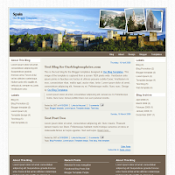 I was wondering if you would like to post my banner on your site. 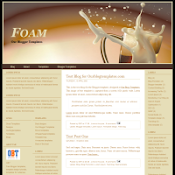 My company is a search engine promotion business which generates traffic for blogs or site. My top referer year to date has earned $34,952.4 and so could you. Peace & thanks for all you do! 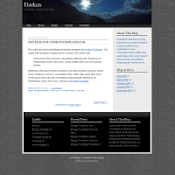 When you are first creating a web design it can be easy to add photo upon photo to your web page. 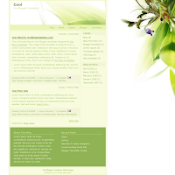 After all, isn't your goal to make your website as appealing as possible? This is a big mistake. Tutorials and tips are easy to follow. Hello Guys... I just want you to know that I love this website. This is the best blogger tutorial website I've ever come across so far. And yes, I use one of the template here the ISFAHAN. 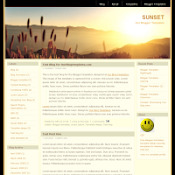 I recently have problem with the old blogger template that you can instantly find at blogger when you set up an account. I was able to customize it to 3-column but when I bought my own domain something weird happened to it good thing my post was not lost. Then I decided to use this one. 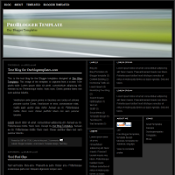 I downloaded several of the nices templates from here and will soon adapt it to the rest of my blogs... hahahaha. Anyway... when will your next contest be? I am interested in joining. Thanks a lot and more power. You guys rock! A common goal among experienced web developers is to develop and deploy applications that are flexible and easily maintainable. An important consideration in reaching this goal is the separation of business logic from presentation logic. Developers use web template systems (with varying degrees of success) to maintain this separation.